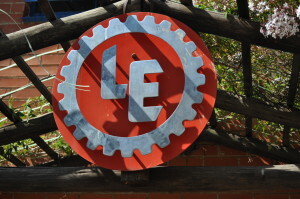 Lubrication Engineers (LE) South Africa is proud to represent the LE brand in Southern Africa. We hold the rights to Southern Africa on the LE brand, recognised internationally as a specialist in lubrication. Through LE International, we are a member of a worldwide network of companies spanning Europe, South America, Asia and Africa, while LE Incorporated operates in the USA and covers North America including Canada, Mexico and the USA. It's simple. No matter what your industry, if you use high-quality lubricants to protect your valuable production assets, and keep the lubricants clean and dry, you will see positive results on your bottom line. At LE, we help you do just that. Our products, including our proprietary additives, are world-class. They are designed to achieve the highest possible levels of performance and to deliver greater value into our customers’ businesses. Our technical division comprises specialist lubrication technicians who are either certified or in the process of being certified by the South African Institute of Tribology (SAIT), Noria Corporation or the Society of Tribologists and Lubrication Engineers (STLA). These experts provide our customers with peace of mind through customised lubrication reliability solutions and onsite technical back-up services. 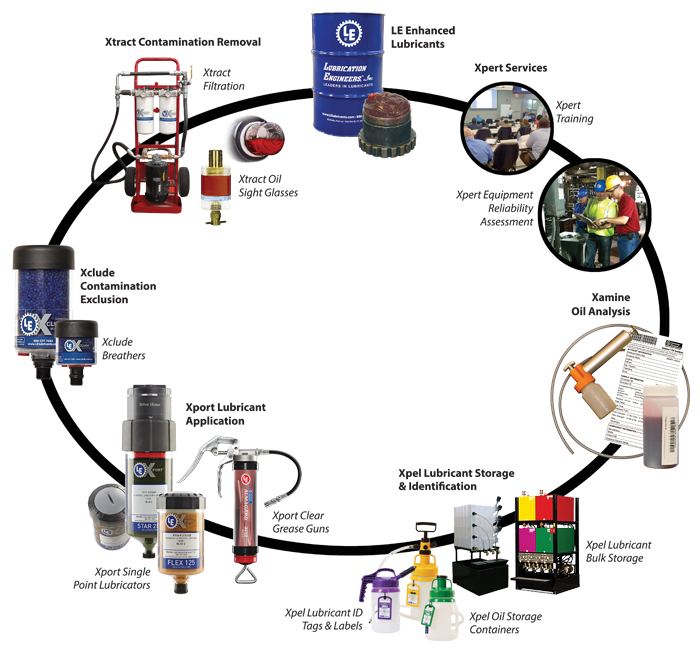 We think our name is a good start in describing what we do – we are Lubrication Engineers. We provide high performance, heavy-duty, quality lubricants for virtually every industry and application, as well as expert technical back-up and support. Since LE Incorporated was originally founded in 1951, the LE brand has become known for products that exceed the capabilities of ordinary, commercial, synthetic and specialty grade lubricants. Lubrication Engineers South Africa has supplied LE products into Africa since 1975 and has more than four decades of specialised lubrication expertise. 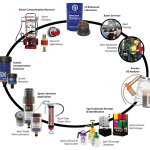 We assist customers with customized lubrication reliability programmes, enhanced lubricants, dependable reliability tools and onsite expertise and support. The LE brand is built on the quest to design the world’s finest lubricants, in order to achieve the highest possible levels of performance, without regard to the cost of base oils or additives, or the price for which such lubricants must sell. At LE South Africa, our mission is to strive to deliver increased customer productivity and profit through the supply of superior lubrication. To achieve our mission through supplying LE’s unique and superior lubricants, oil filtration and purification systems, lubricant dispensing equipment, the most innovative and effective performance and failure predication methodologies available, and through the services provided by our team of expert technicians. To reduce the customer’s labour, replacement parts and energy costs through the use of our products, technology and services. To increased customers’ cost-effectiveness, productivity and the effective life of the equipment being used. To contribute substantially to our customers’ risk management and total loss control activities.